Crafted by a former Marine, the “Muscular Christianity: 90 Day Workout Plan” will change your approach to exercise, teach you how to eat and give you that spiritual six pack that allows you to make a difference and not just an appearance! You’ll be using the “Loose Cannon Fitness Audio Workout System” which means that your workouts are playlists you import into your iTunes. 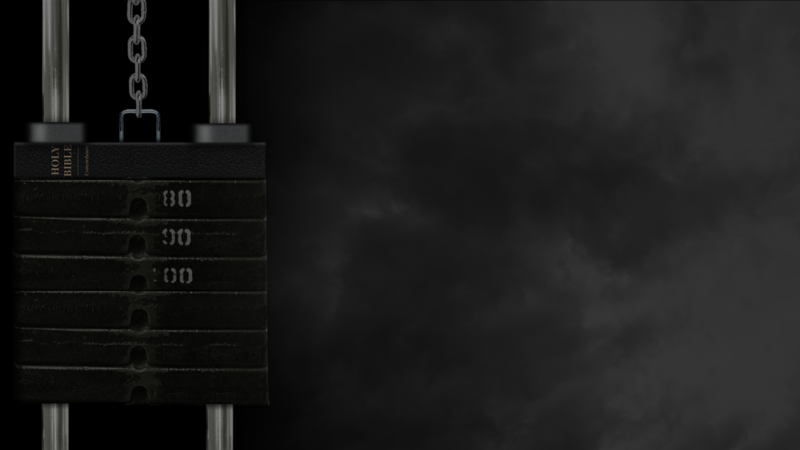 Each “song” features the voice of a Marine accompanied by a drum track giving you the exercise you’re doing, the number of reps you’re performing and the pace of those repetitions. When you’ve got that level of accountability built into your workout session, you’re not just exercising, you’re training! 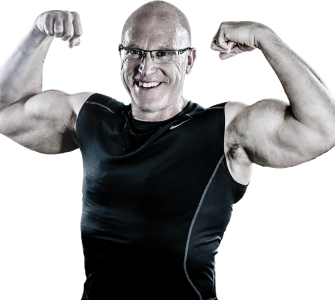 click here to see how a typical “Muscular Christianity: 90 Day Workout Plan” training day looks…! 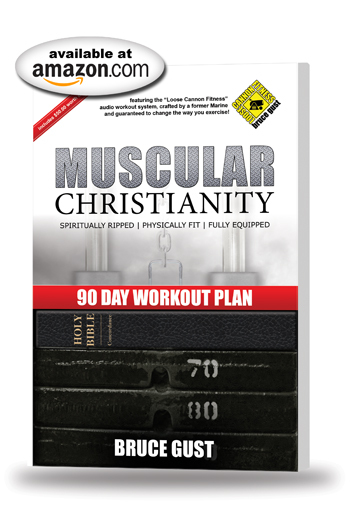 With the “Muscular Christianity: 90 Day Workout Plan,” you’ve got over 300 pages of content that provide you with an understanding of how to eat strategically based on sound dietary concepts. 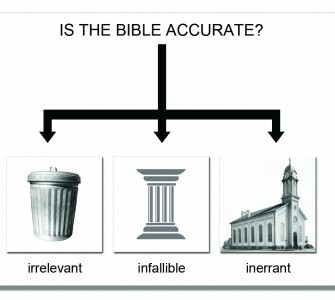 You’re also looking at how your relationship with Christ was never engineered to be a mere file folder among many. Rather, He’s the Filing Cabinet. 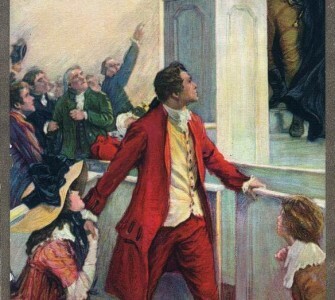 And when you intentionally align all your pursuits beneath the banner of enhancing the Reputation of your King, your perspective changes, you’re more enthusiastic and you’re more inclined to succeed – not because of who you are, but because of a more muscular Presence of Christ working in and through you. 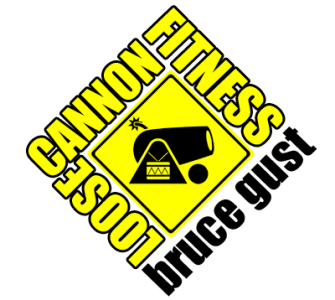 Over 60 individual “Loose Cannon Fitness” exercise tracks free with purchase of book. That’s over a $50.00 value! Satan Loves Stragglers Christmas: Pointlessly Pagan or Especially Sacred?